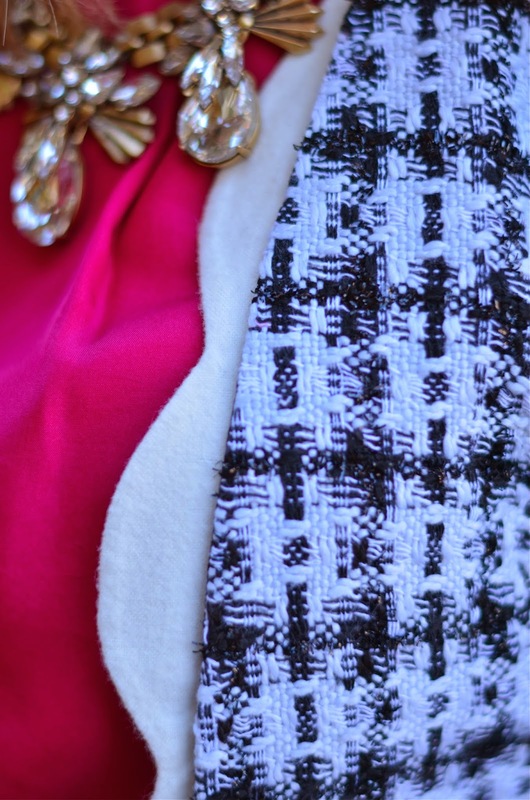 My very favorite colors to wear together are pink and black. With Valentines being in just a few weeks, black and pink are what I'm loving for it the most. The dress in the first set is my Valentine dress. 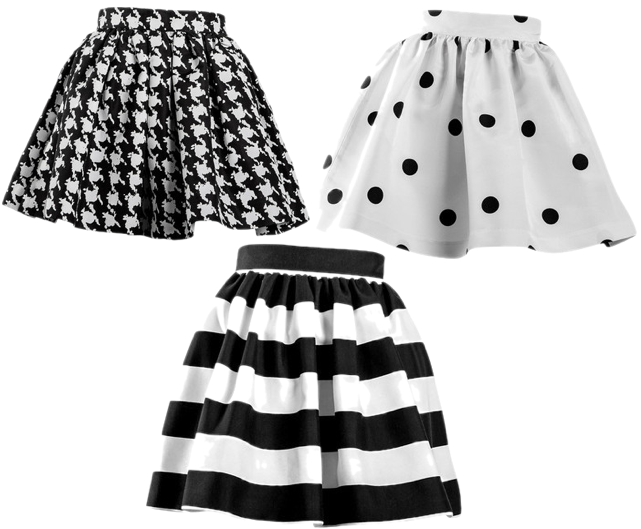 I am also more than obsessing over the polka dot party skirt in the second set. A party skirt is on my list of wants. Be flirty, fabulous, pink & black this Valentines. 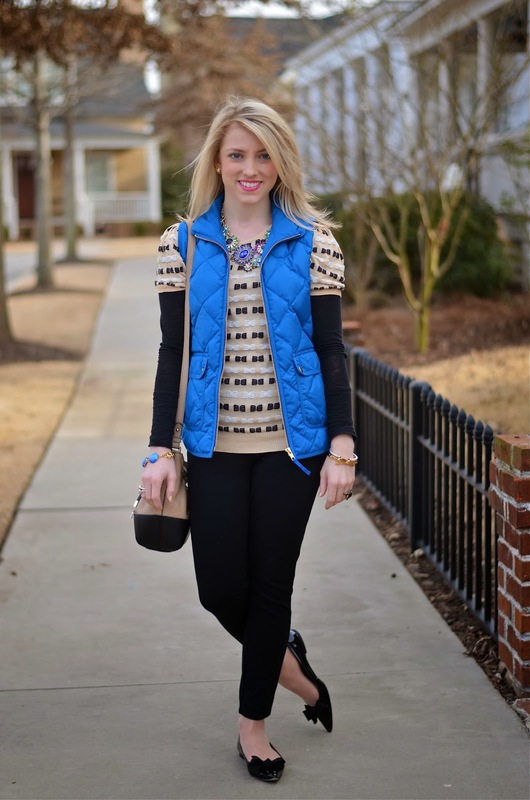 I was so excited to style this fun bow top from Juliana's Boutique. 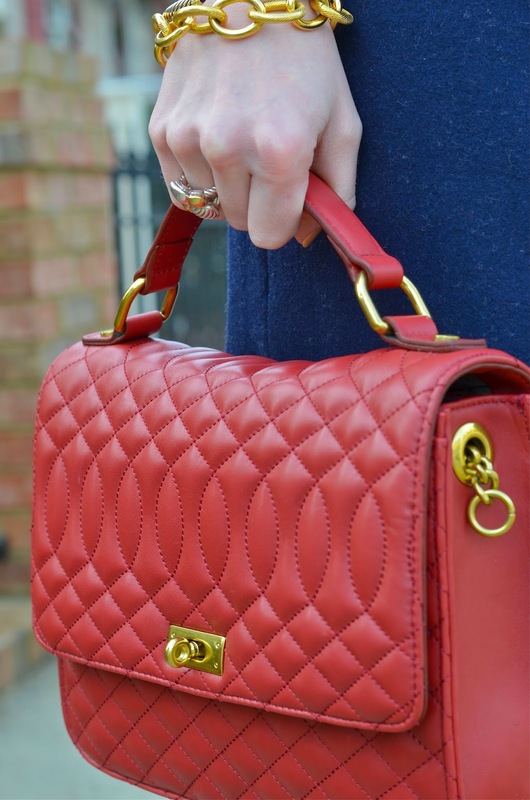 It reminds me so much of Kate Spade, and it matches my Kate Spade accessories so well. 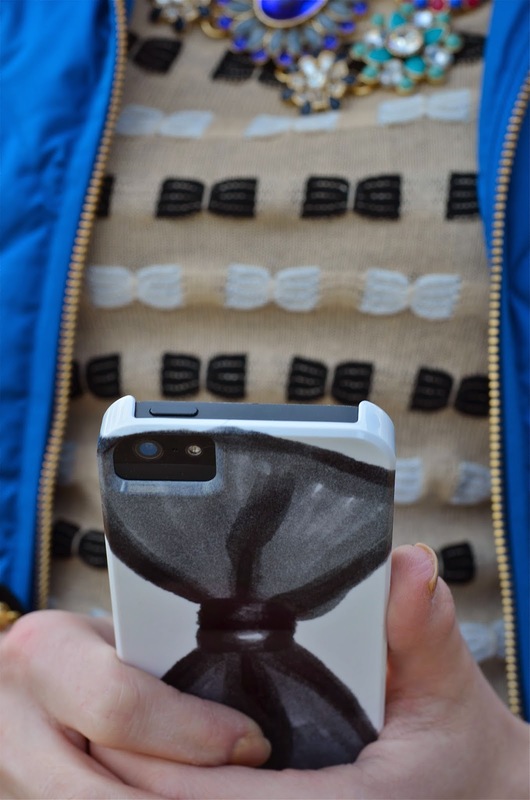 The colors are neutral enough to add a pop of color, so you can be creative with it. 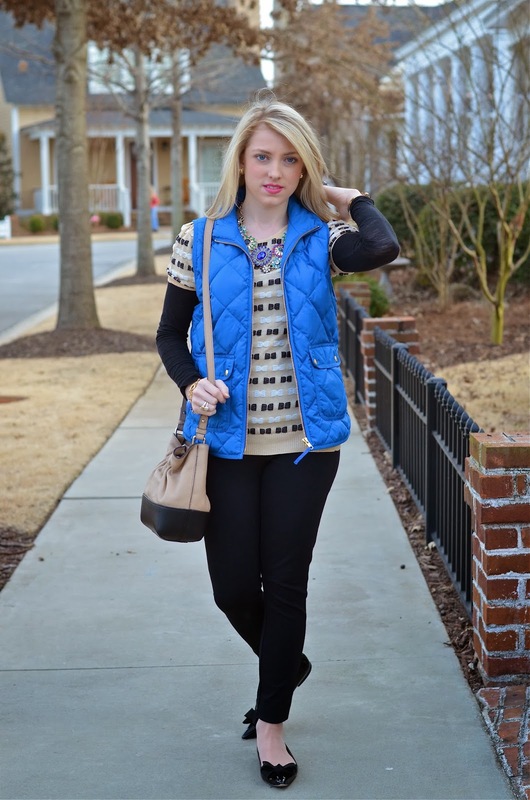 The woven bows make this top absolutely adorable. 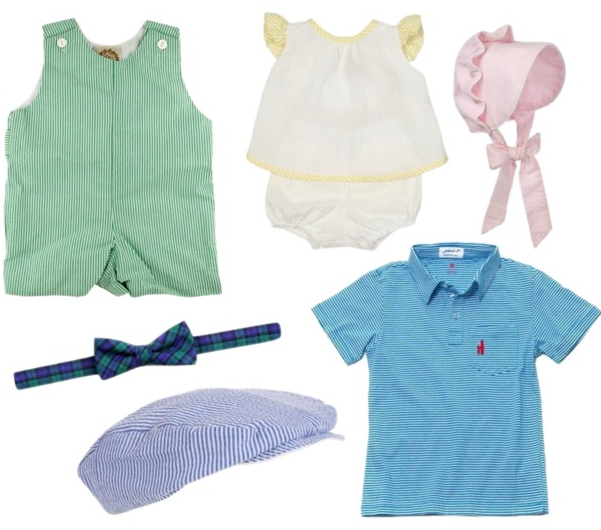 Juliana's boutique has some of the cutest things, with many more cute items on the way! Stop by and say hello: Site, Facebook, Instagram, Pinterest. It's been a while since I've done a Wish List Wednesday post. 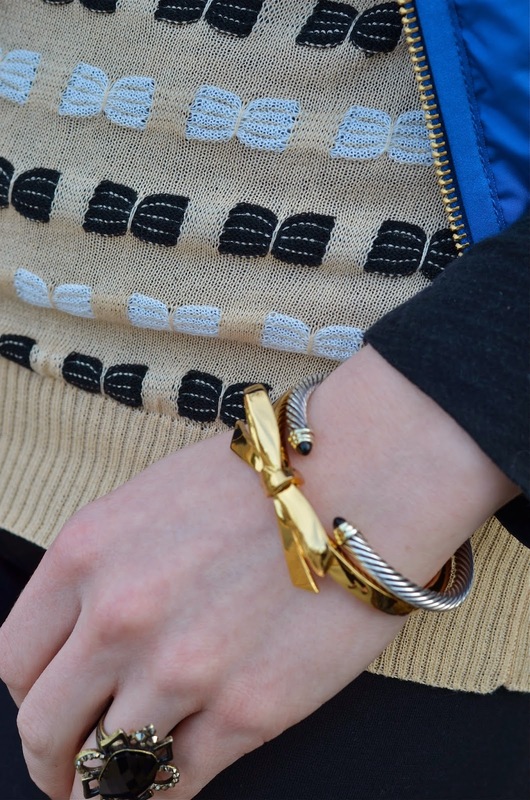 There are several items that I've just been dying to get my hands on. They would all make an ideal Valentines Day gift. Have a look! 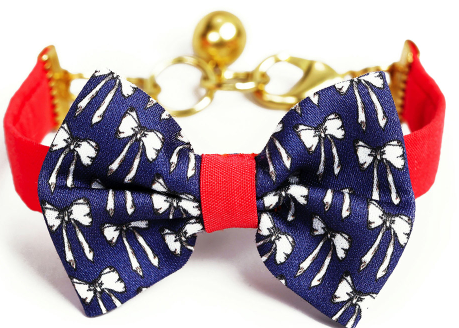 Have you seen the newest Vickers Bows from Kiel James Patrick? They are simply adorable. The Blair Waldorf may just be my favorite one yet! Second on my list is a Party Skirt! I think one of these would make the perfect Valentines Day outfit! Pair the black & white polka dots with a pink top. How darling are these! 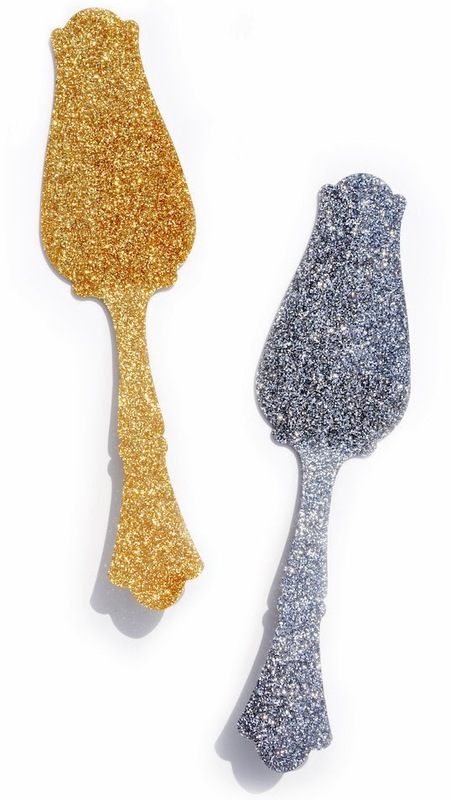 I am absolutely obsessing over these glitter pie servers! 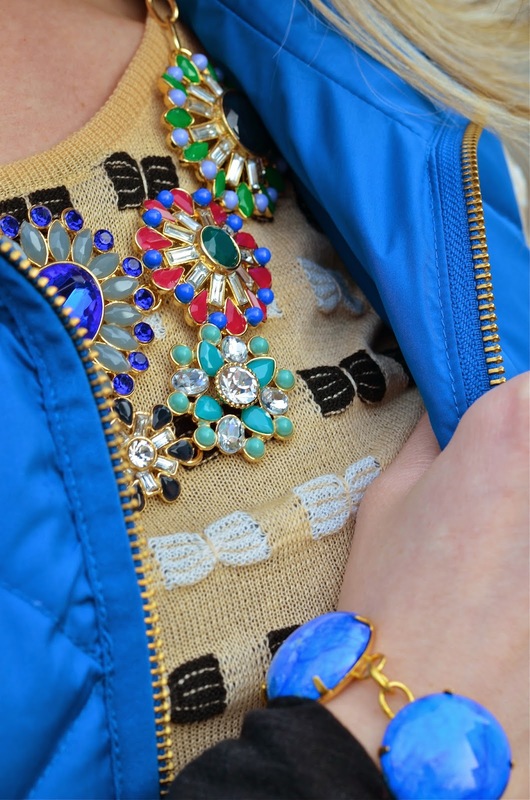 If you've seen some of my posts of statement rings, then you know I love this one! 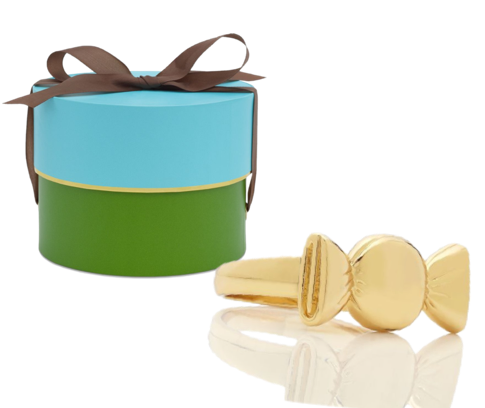 The Fairgrounds Ring is a newbie to Kate Spade, and I think it is just too fun. 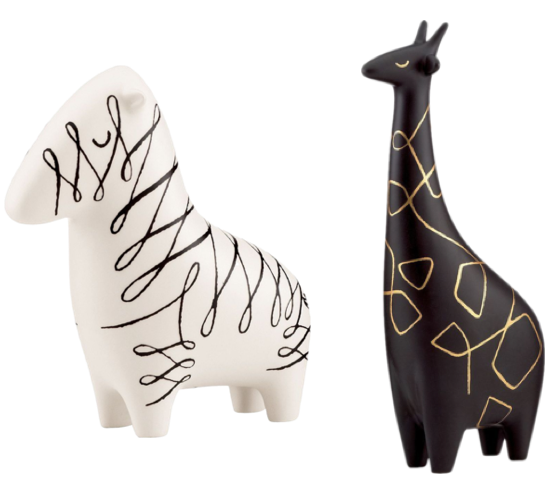 I'm head over heels for these artsy figurines by Kate Spade. What are you currently wishing for? I thought it would be fun to include Jaycee in a post. With my shoes matching her dress and leash…I thought it was a must. I've probably said this before, but this little girl is my favorite part of every day. She gives me unconditional love and warms my heart like no other. I love taking her on daily walks. If you say to her "Jaycee, let's go for a walk! 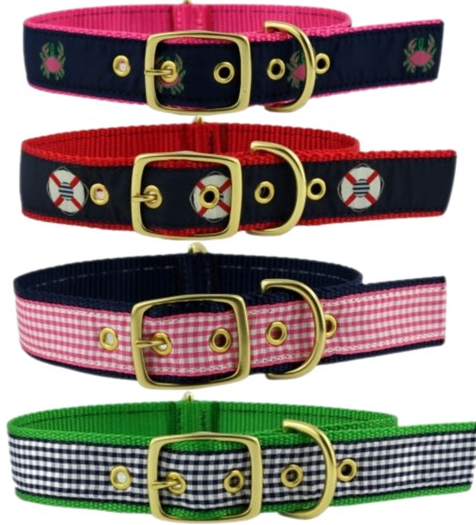 ", her little ears perk up and she excitedly runs to the door and waits for her harness or collar and leash. Her reaction is truly the cutest thing, and then to watch her run out the door (basically pulling me behind at first) and prance down the street. I can honestly say that adopting her was one of the best decisions I've ever made. P.S. 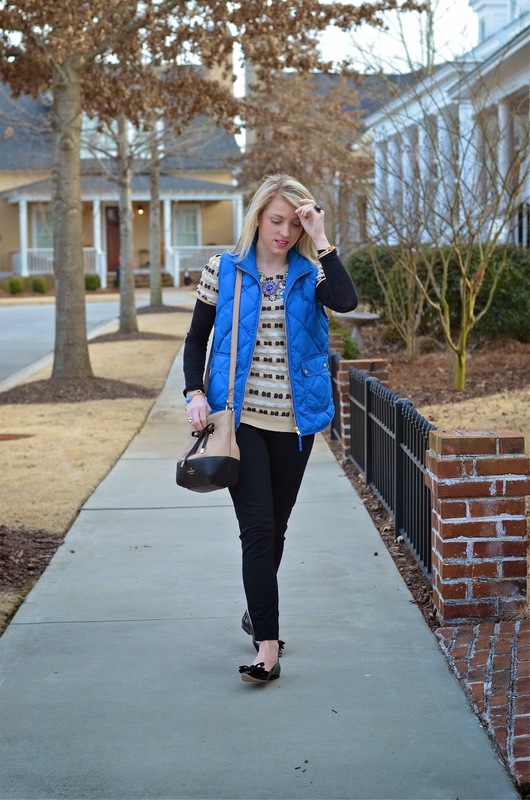 The J.Crew Pixie Pants are my new favorites! Best. Pants. Ever. I'm so excited to share my newest sponsor, Country Club Prep. 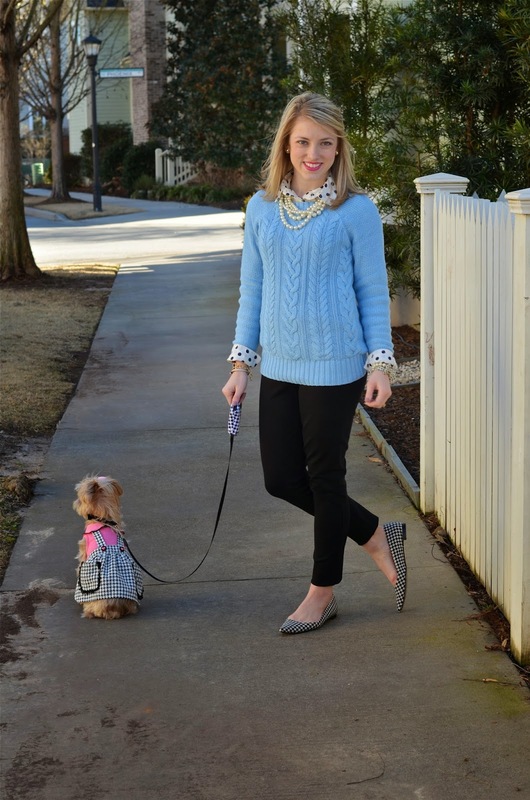 This store is fabulously preppy, carries a wide selection of the most loved preppy brands, and is a prep's one stop shop for everyone on the list. Jack Rogers, Smathers & Branson, Southern Proper, Elizabeth McKay, The Frat Collection, and Kiel James Patrick are just a few collections on the long list to name. 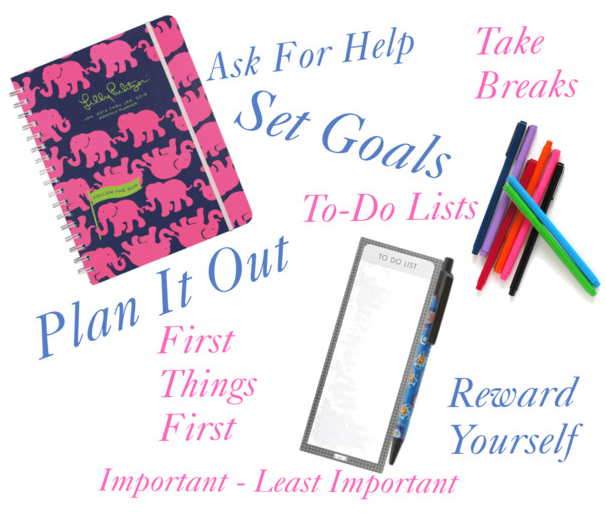 Have a look at some of my favorite preppy items for the whole family. 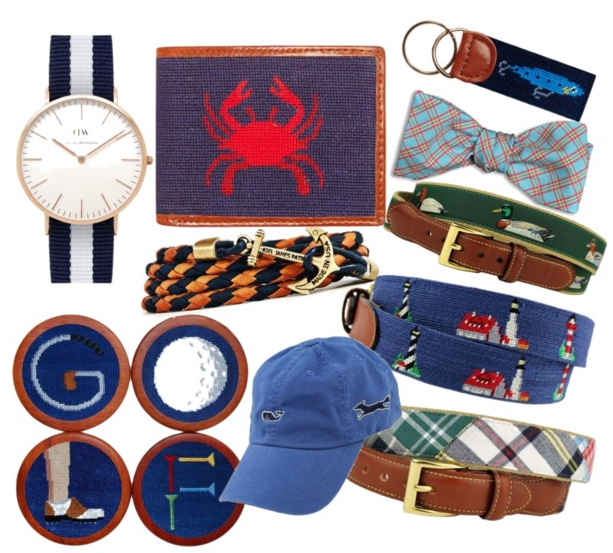 So, be sure to shop Country Club Prep for all of your preppy needs. 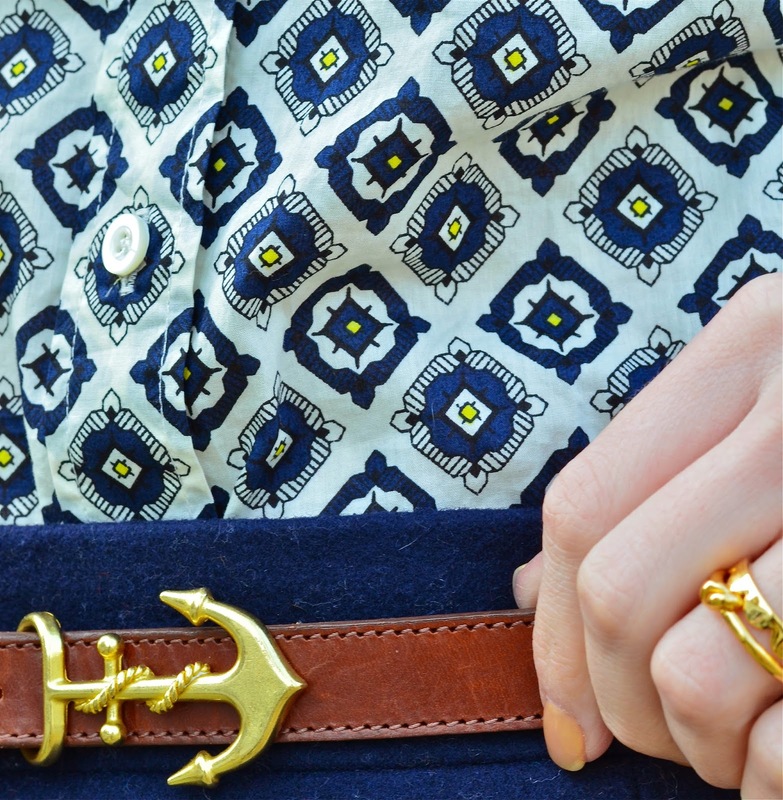 For more preppy inspiration, you can find them on Facebook, Instagram, and Twitter as well. I'm a shoeaholic, and I don't care who knows it. I love being able to highlight a favorite pair of shoes on Tuesday Shoesday. I also find myself wearing pink and black paired together quite often. 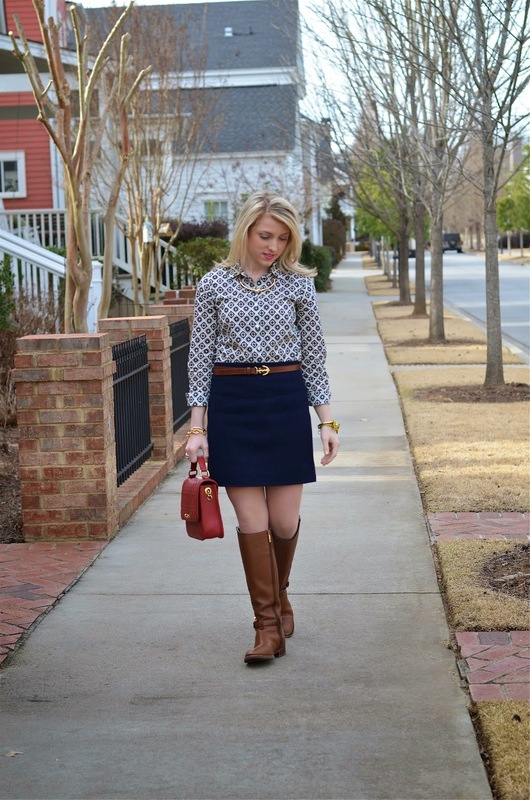 I love clothing with a scalloped detail. And…I love shoes with a sparkle. Happy Tuesday, friends! Happy Monday, everyone! I hope your weekend was fabulous. I am going to share a few pictures from my weekend. Something I am always reminded of (and I try to share this through my Instagram photos) is that it's the little things in life mean the most. From the outfit I chose to finding a quote about coffee that describes my coffee drinking habits perfectly, they were both a part of my fun weekend. This is what my weekend mani looked like. 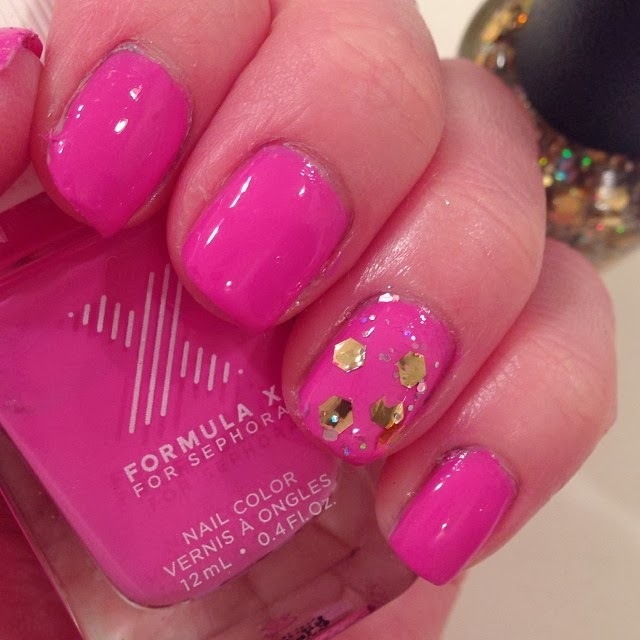 I thought pink with a touch of confetti would be fitting. I was in the mood to wear yellow, so I decided to wear this yellow sweater (oldie) from Old Navy and pair it with the infamous J.Crew herringbone vest (also oldie). 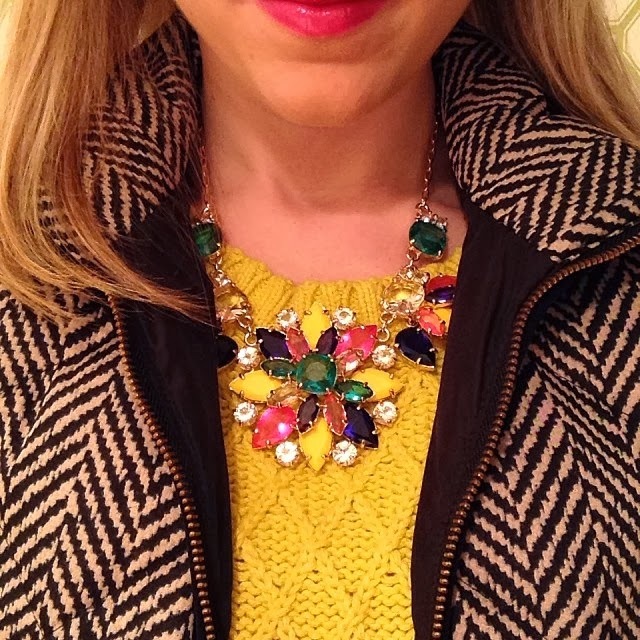 I added a little more color with this necklace from Kate Spade Factory. My conclusion was that I need more yellow (a favorite color) in my closet. I have struggled for many years now as a coffee drinker…it's like I want to love it but I just can't! 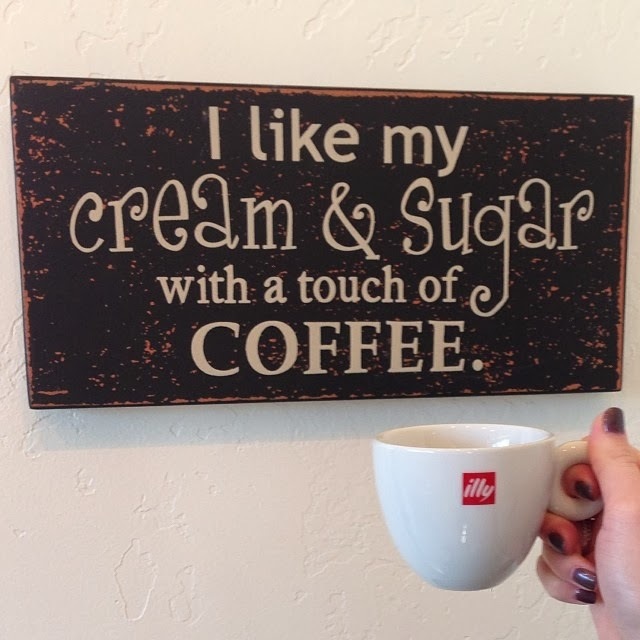 I've learned to accept the fact that it's not my favorite, but I make it better by adding an extra dose of sugar and lots of cream. This plaque hangs in a local coffee shop a few doors down from where I work. It describes my love/hate relationship with coffee perfectly. 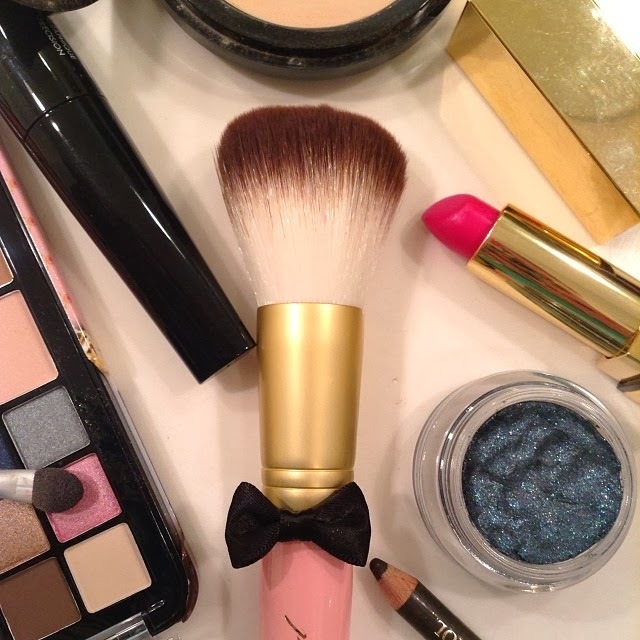 This may not be from the weekend, but I just want to share…how darling is this makeup brush! I visited Ulta the other day for some primer, and ended up walking out with this cutesy little brush by Too Faced as well. The bow makes it one of the most adorable things I've ever seen! Yesterday was a chilly day, but when in the sun, it felt warm. It had me longing for summer! My brother and I were chatting about how spring break can't get here soon enough. 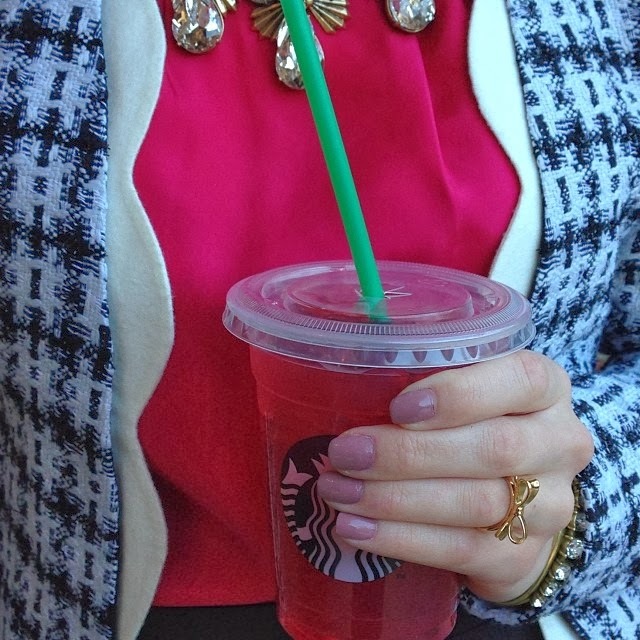 As we decided to stop by Starbucks, the shaken iced passion tea lemonade sounded wonderful with thoughts of summer in mind. I feel like the weekend isn't quite over yet! Even though I have to work, I don't have an eight o'clock class to rush to. Wishing everyone a great day!